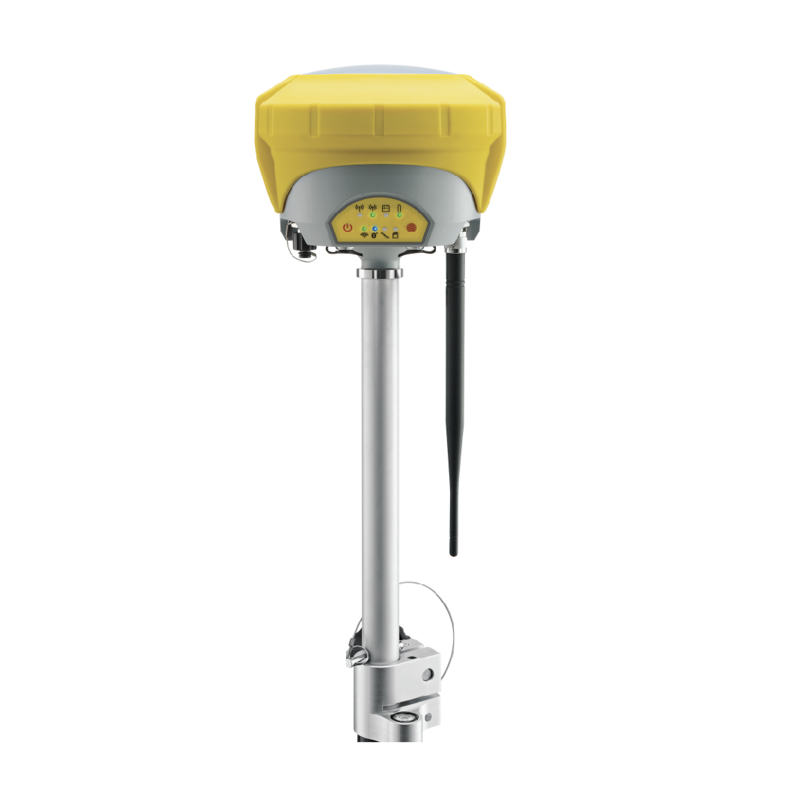 Full spectrum of satellite signals, unlimited connectivity and the unique Tilt&Go functionality all in a compact GNSS make the Zenith35 Pro series the GNSS that works when you do. 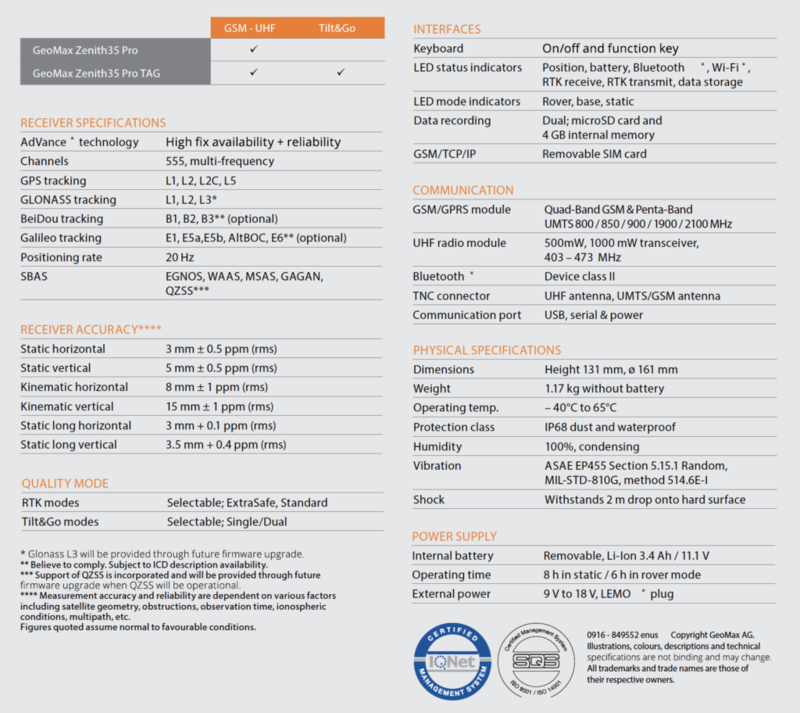 For more information on this refurbished unit, PLEASE REQUEST A QUOTE. Please note: picture shown is a new model, the actual model may vary.